12 Key Membrane Keypad: Electronics. 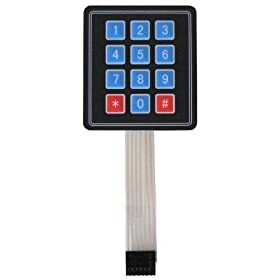 12 key, matrix-encoded membrane keypad. 74 x 3. Ultra thin with self adhesive backing. 0.